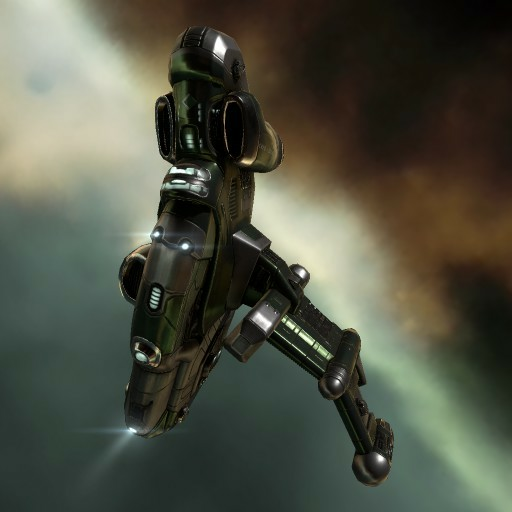 The Helios is CreoDron's answer to the Ishukone Buzzard. After the fall of Crielere, the once-cordial relations between the Gallente Federation and the Caldari state deteriorated rapidly and, for a while, it seemed as if war might be brewing. 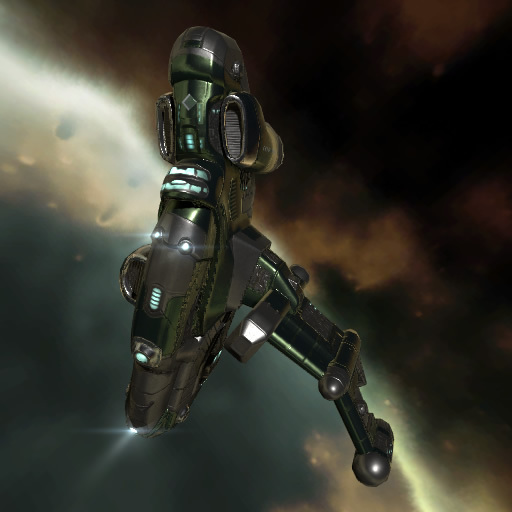 It was seen by certain high-ranking officers within the Gallente navy as being of vital importance to be able to match the Caldari's cloaking technology in an effort to maintain the balance of power.